A substantial part of the grand opening of Tesla's new west London store, was the official launch of the Tesla Powerwall 2 in the U.K. The new store in Chiswick, situated on the site of a former "classic car" showroom, will be the largest store in London, and one of 16 total Tesla venues in the U.K. In addition to the U.K.'s 16 Tesla stores, there are about 100 destination chargers and 33 Superchargers. 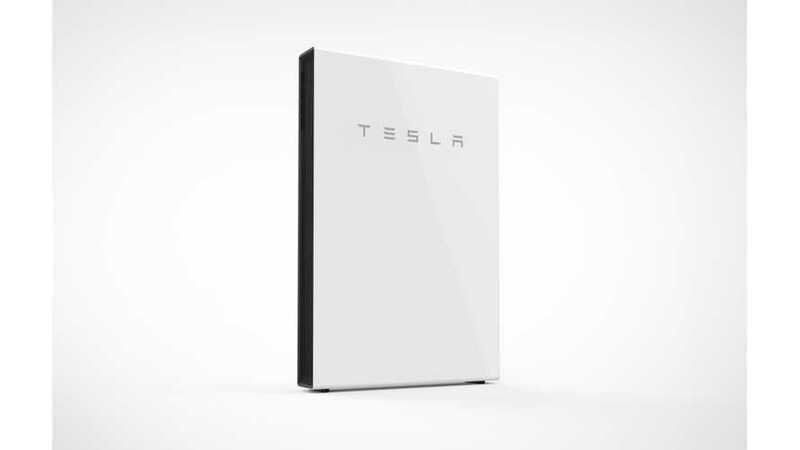 The 2nd gen Powerwall (actually officially named Powerwall 2 by Tesla) is a modern and simple white box, with the Tesla logo clearly displayed across the front, up top. Reportedly, the new Tesla store is set up just like all of the other U.K. locations, despite its significant size. It displays a Model S, a Model X, and the signature "rolling Model S chassis", which allows visitors to see the Tesla's internal workings. However, the store will be the first to have a Powerwall 2 on display. As of right now, there is no Model 3 in the store, but there is surely space for it, when the times comes. 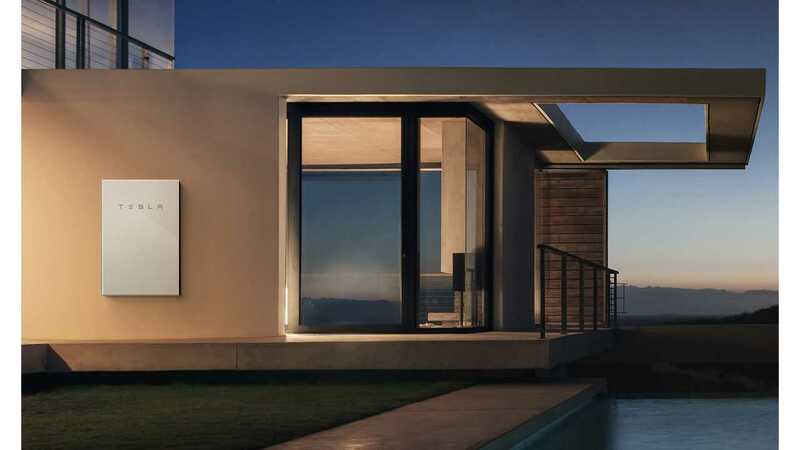 Tesla unveiled the Powerwall 2 in the U.S. in October. In the U.K., Tesla plans to begin installs in February of 2017. The company is currently taking £400 deposits (about $500 USD) and making reservations. The product will be installed by Tesla certified partners, and the installation cost is not included in the up-front pricing. The 14 kWh home battery should adequately power a three-bedroom home. 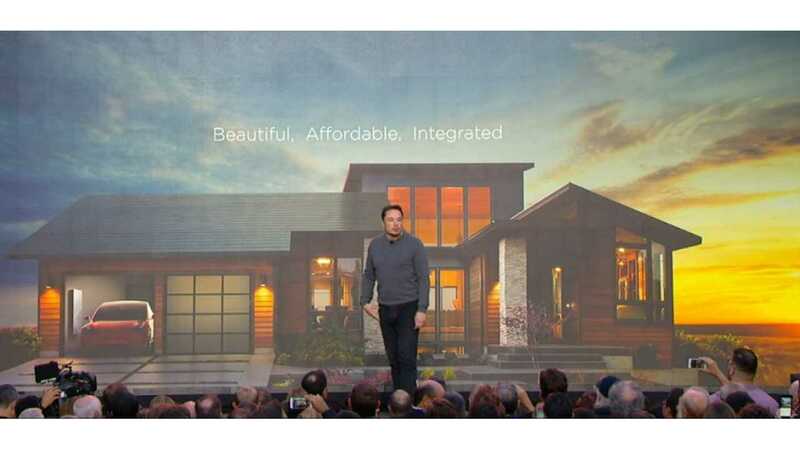 The new Tesla glass solar panels that complement the Powerwall, are sold separately. A recent study in Australia (a country diving headfirst into consumer solar energy) rated thirty home energy storage systems and found Tesla to be much better than any competitors. Added to this, Tesla's product is 30% cheaper than the next best option.